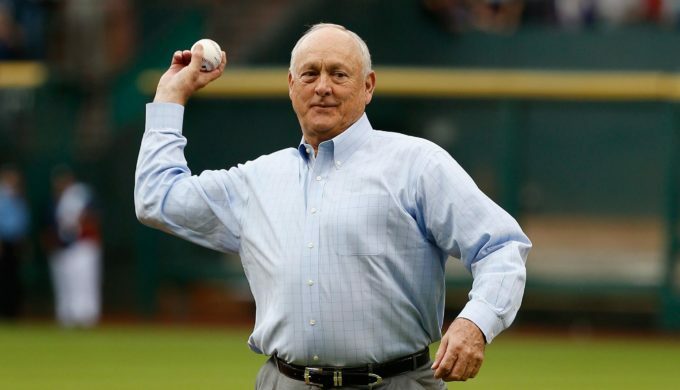 On August 22, 1989, Nolan Ryan accomplished the amazing feat of striking out Ricky Henderson for the 5,000th strikeout of his career. According to the National Baseball Hall of Fame, Ryan’s tenure in the major leagues stretched across four decades. When he finally chose to retire, he had written his way into the history books with an impressive 324 career wins and 5, 714 strikeouts. Here, we reminisce on five other memorable moments in the career of the Ryan Express. 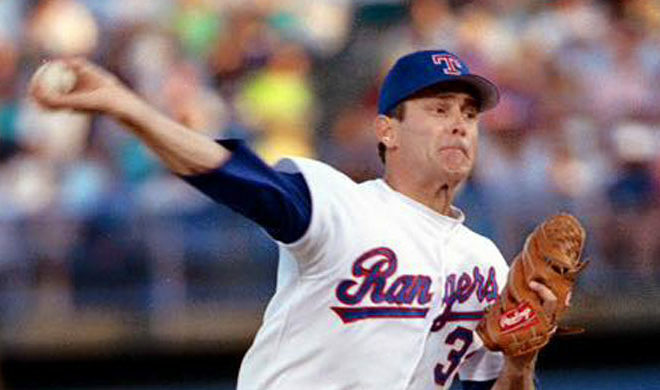 Before he joined the Texas Rangers’ ball club, Ryan was a pitcher for the California Angels. 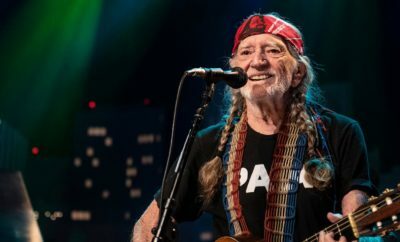 During the ’73 season, he threw 383 strikeouts, surpassing the modern single season strikeout record of 382 strikeouts previously set by Koufax in 1965. 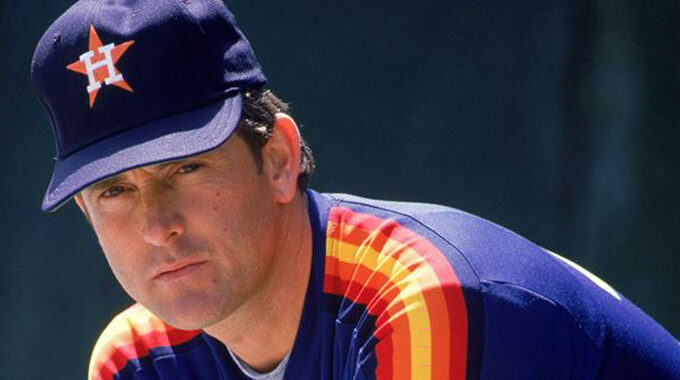 In 1980 Ryan, a native Texan returned to the Lone Star State as a member of the Houston Astros. Coinciding with his homecoming was a significant pay raise. Ryan became the first player in Major League Baseball history to sign a four-year contract that would pay him $1 million per year. 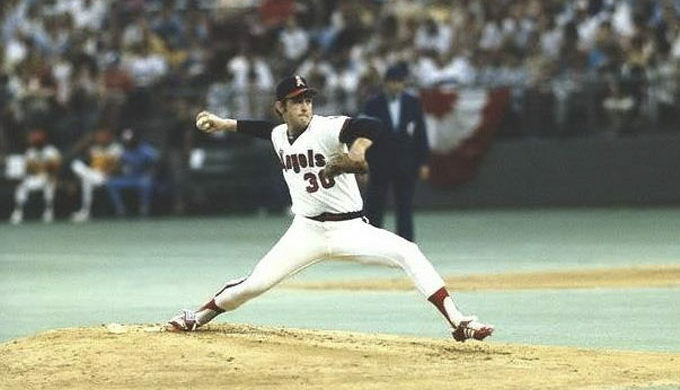 On May 1, an aging Ryan pitched the seventh and final no-hitter of his career against the Toronto Blue Jays in front of more than 33,000 spectators. Two years later, he would announce his intention to retire after the 1993 season. 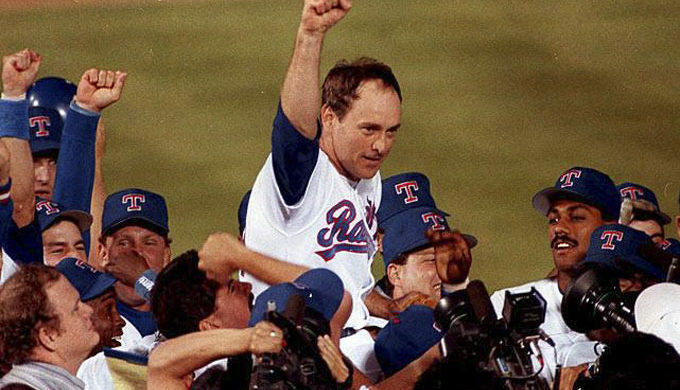 On August 4, 1993, Ryan hit the third baseman in the third inning of a Rangers vs White Sox match up and Ventura took exception, choosing to charge headfirst toward the pitcher’s mound. 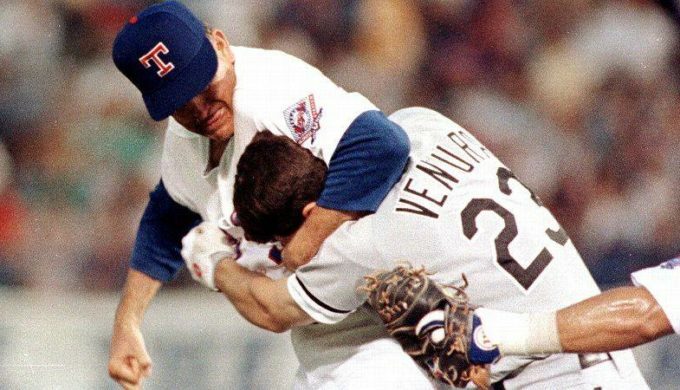 What followed has been dubbed by some as “one of the most iconic beatdowns in sports history.” Ryan placed Ventura in a headlock and proceeded to aim several blows at his head. Both benches were cleared in what morphed into an all-out brawl. When all was said and done, Venture was ejected from the game while Ryan remained and was credited with a Rangers win.